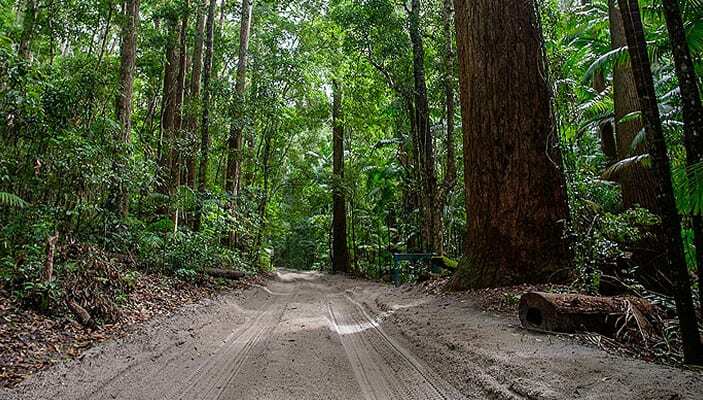 If you’re planning a trip to K’Gari for the first time and would like a little 4WD practice before you go, or simply want to escape the hectic streets of Noosa for the day, then we know just the place. Noosa North Shore is a peaceful spot home to a long stretch of white, sandy beach, beautiful sand dunes and a huge lake making it the perfect place to escape and relax. 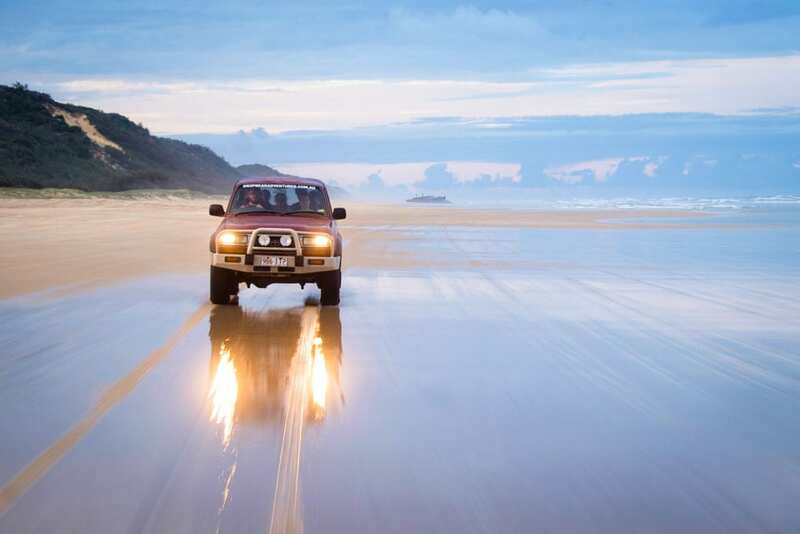 Not everyone has time to visit K’gari while they’re in town and Noosa North Shore is the closest place to try your hand at 4WD beach driving. It’s wildness and seclusion is also the perfect antidote to the busy streets of town. The North Shore offers up plenty of things to do, and you can be as energetic or as lazy as you wish. There’s horse riding, fishing, swimming and surfing a plenty, not to mention some great 4WD action. Drive your way along the beach past Teewah and the Coloured Sands all the way to Rainbow Beach and Double Island Point. If you are planning a trip to K’gari, this is the perfect place to build your confidence behind the wheel and get a taste of beach driving before you head out to the island. If spotting local wildlife is more your scene then check out Lake Cooroibah and its resident kangaroos and birds. This unspoilt lake is a nature lover’s dream and a great spot to kayak and explore. Fancy a day trip? It’s easy. 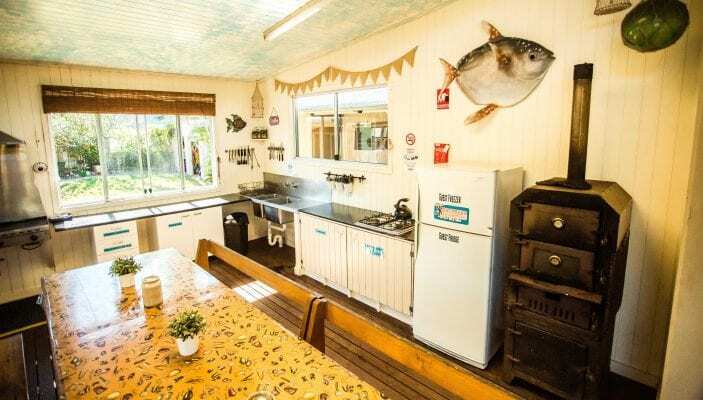 Just across the river from Noosa Heads and Noosaville, the Noosa North Shore is a doddle to reach via the quick and frequent Noosa North Shore car ferry, which operates every day of the week from Tewantin. You’ll need a vehicle permit to drive on the beach and this is easily organised through our staff when hiring your 4WD vehicle for the day. 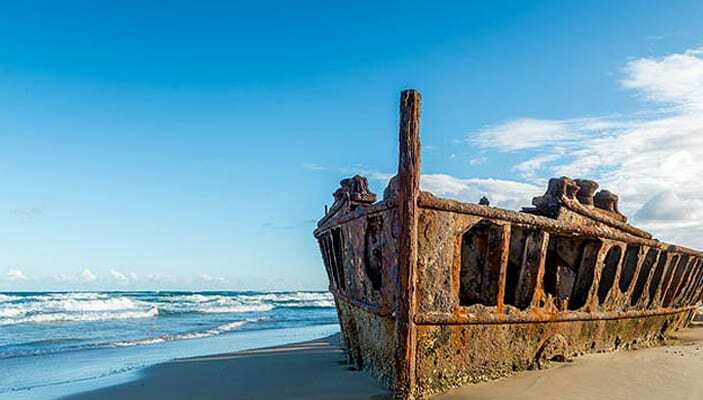 Noosa North Shore is a local secret waiting to be explored. So if you can’t visit K’gari this time around or just want to practice your driving skills before you do head over to the island, this is the spot. Or if you just want to swim and relax, check out some local critters and admire the beautiful coastline, this is your place too. There’s something here for everyone. Contact our friendly team today! 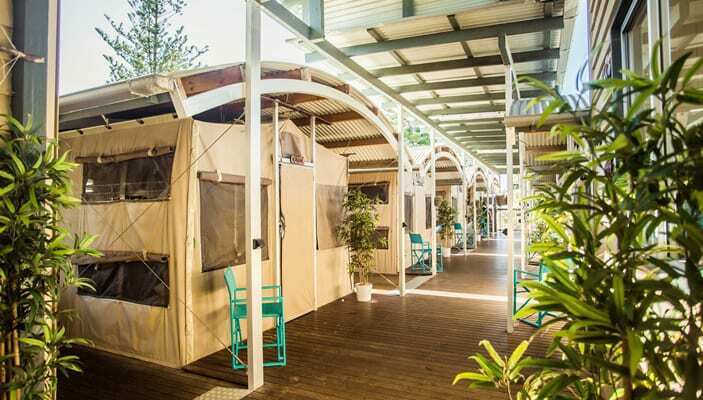 This entry was posted in Our Fraser Island Blog and tagged 4WD, Australia, Backpacking, Beachcamp Retreat, East Coast, Eco friendly, Eco Retreat, Family, Fraser Island, Kgari, Noosa, Noosa north shore, Off Road, Sunshine Coast, Tourism.